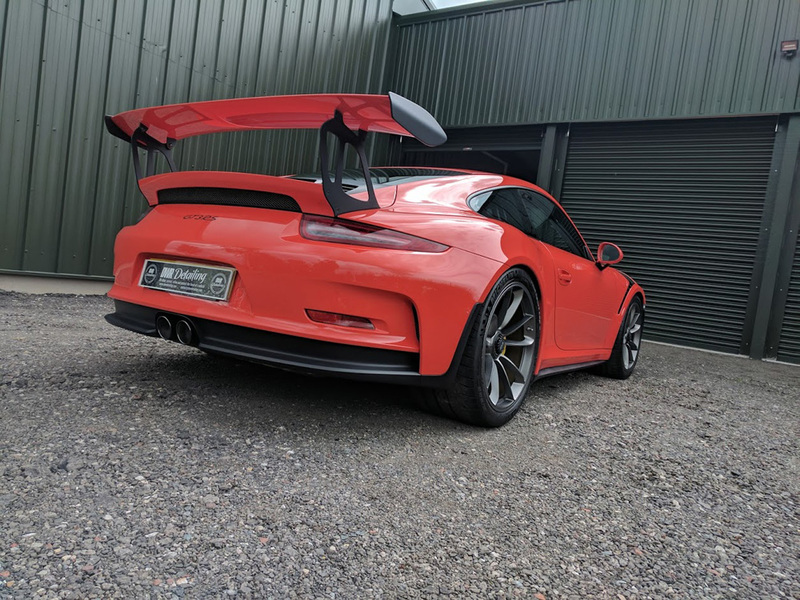 So here we have it. 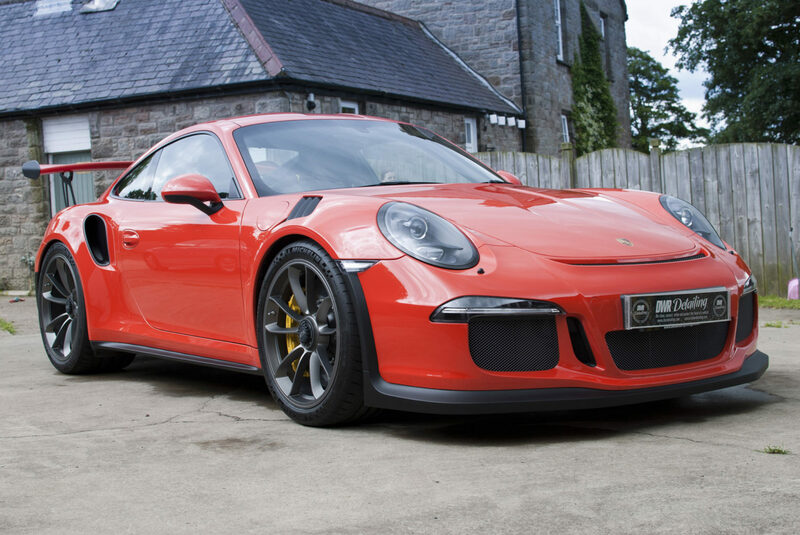 Very honoured that we have the pleasure of looking after this this stunning Porsche 911 GT3 RS on a regular basis. 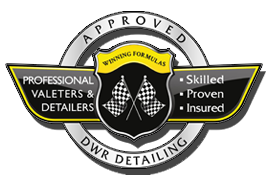 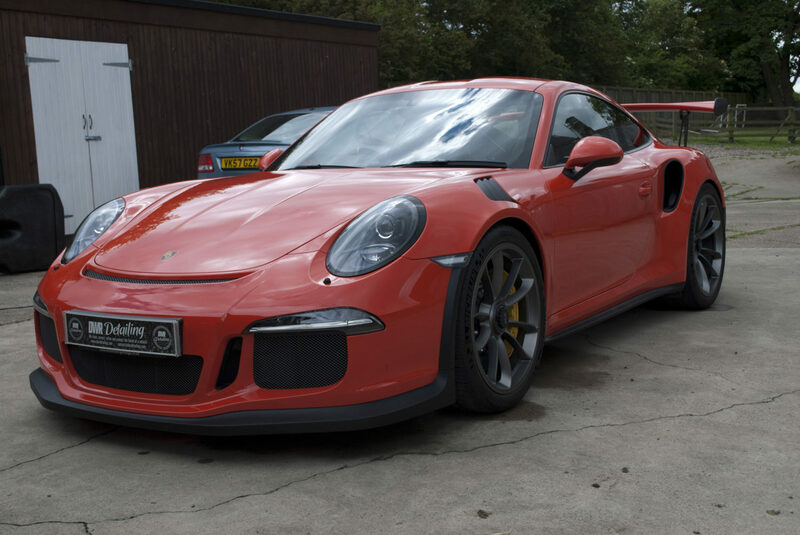 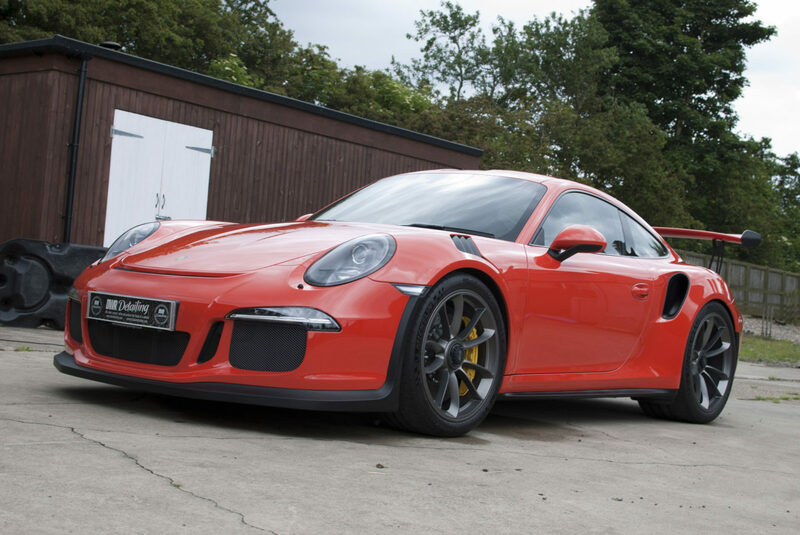 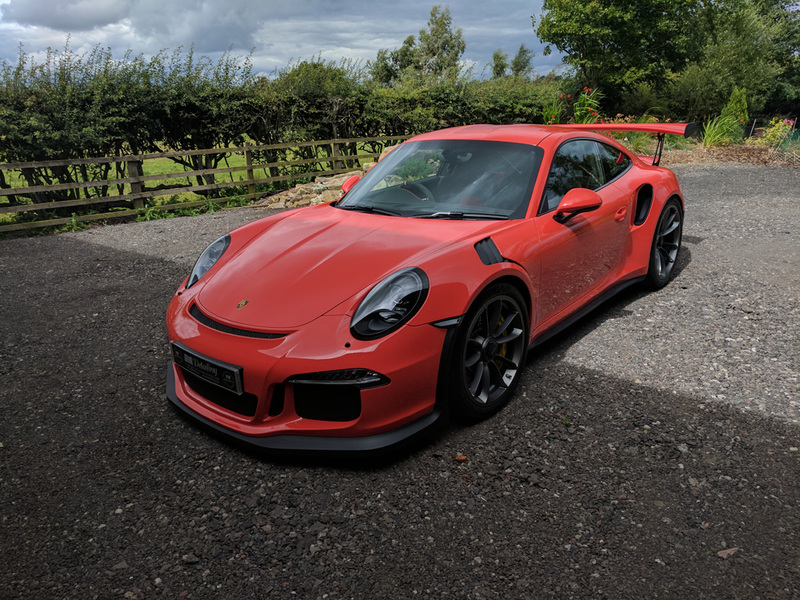 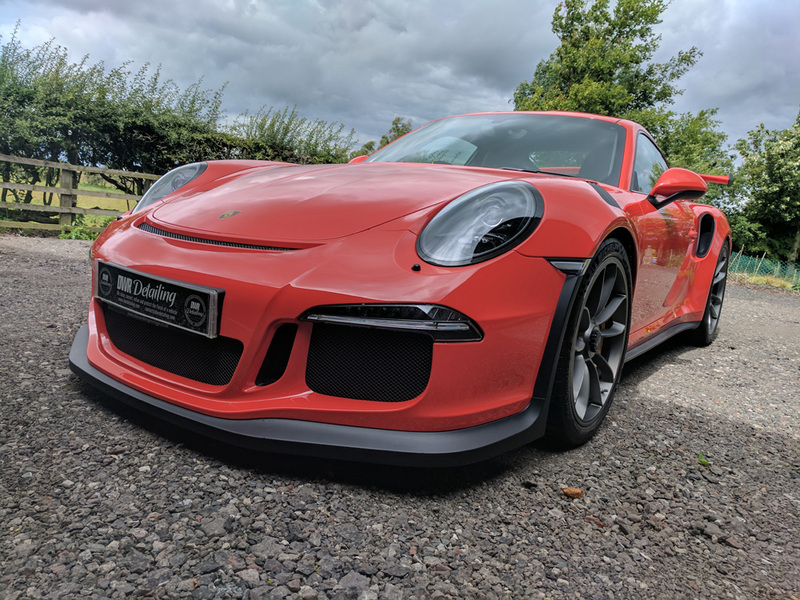 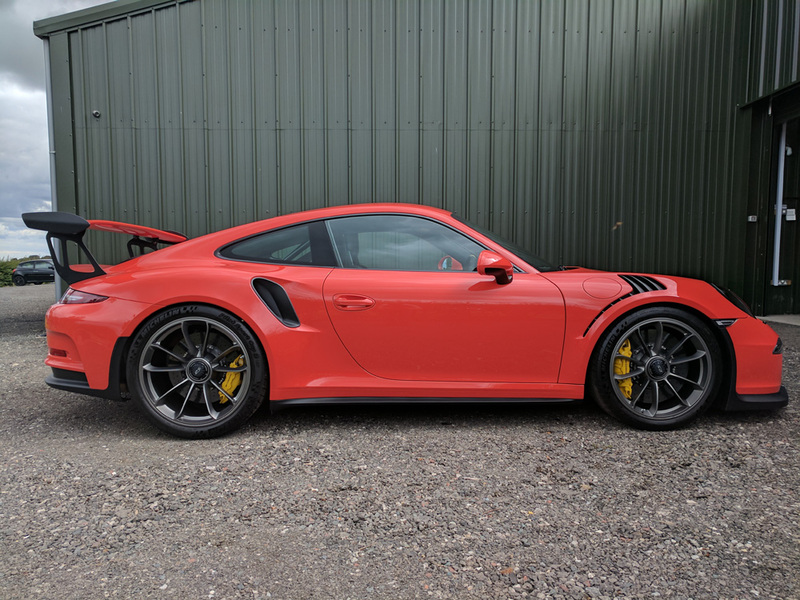 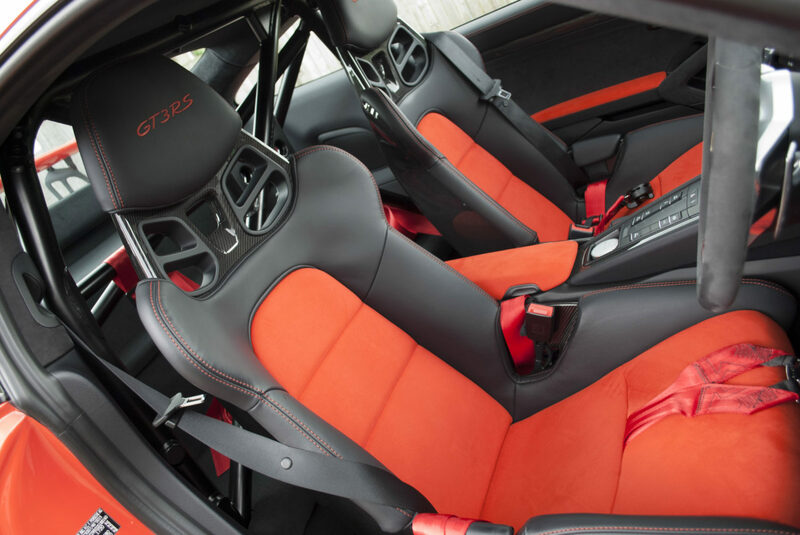 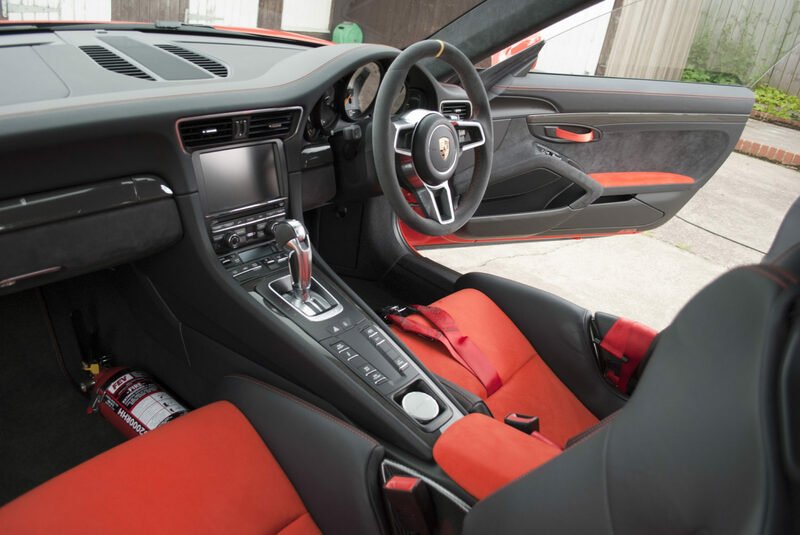 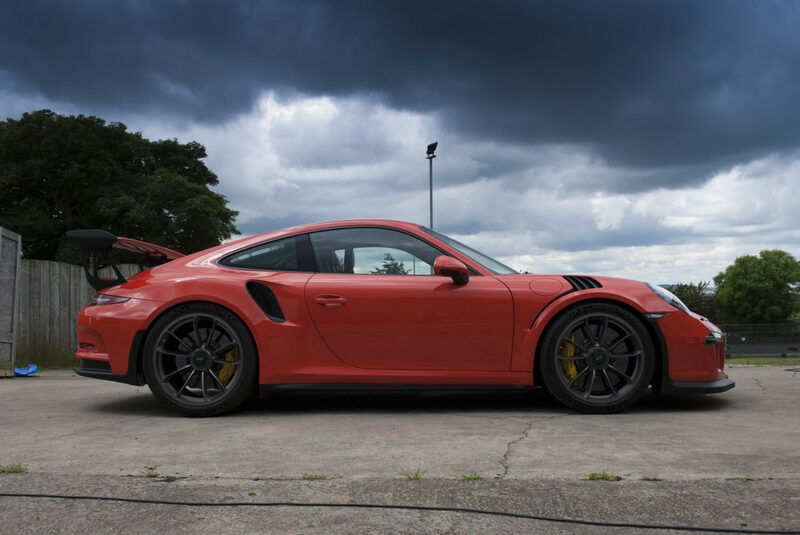 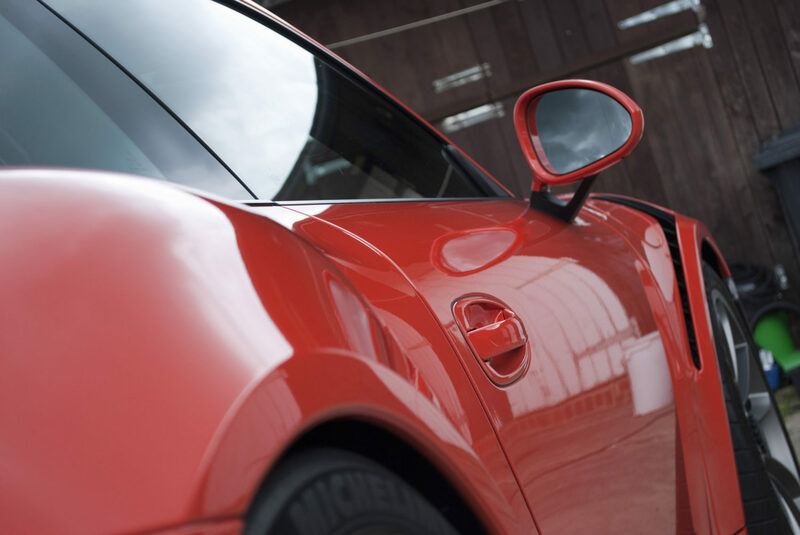 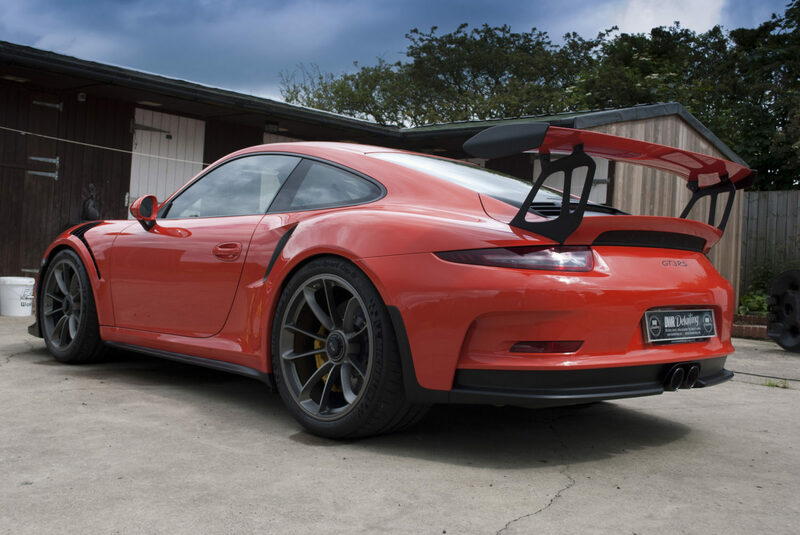 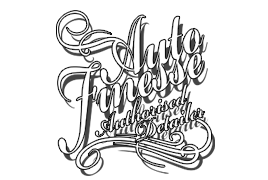 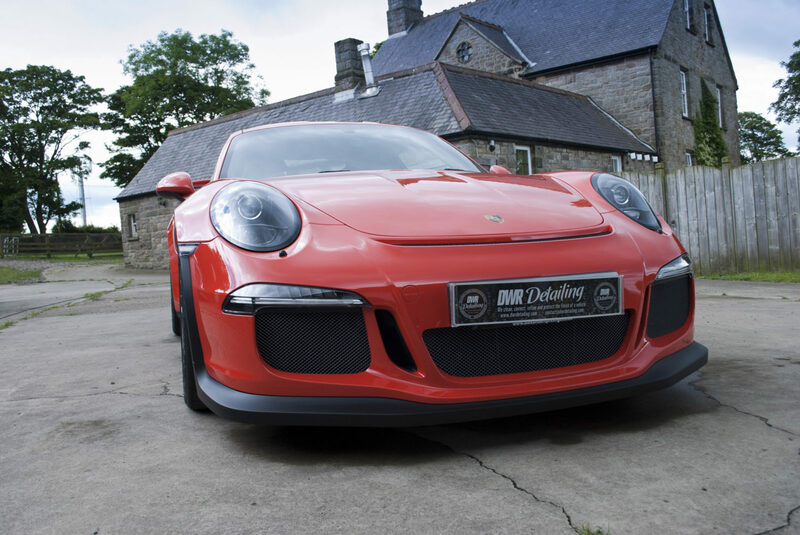 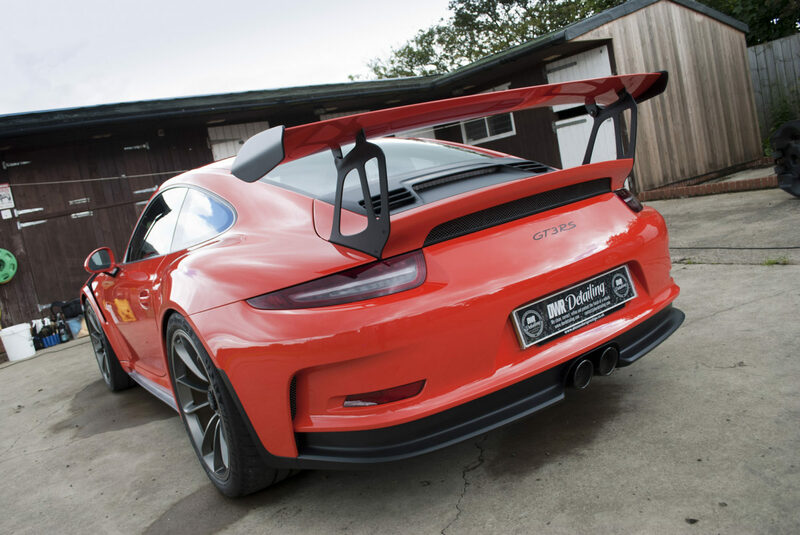 Initially the Porsche 911 GT3 RS received a full protection detail and is on a regular maintenance schedule so that looks stunning whether its on the road, track or just parked up in the garage. 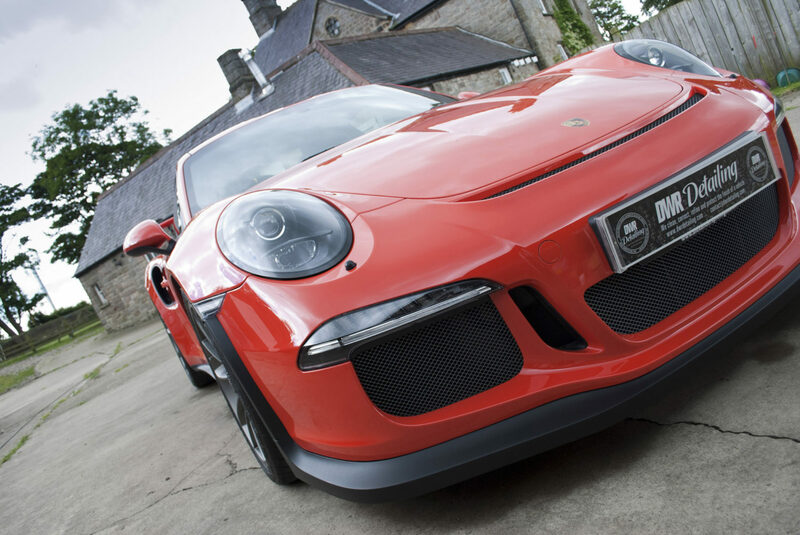 There really isn’t much more we can say about this impressive Porsche so we will let the photos do the talking!